"Cielo" the newest addition to the most prestigious waterfront community. 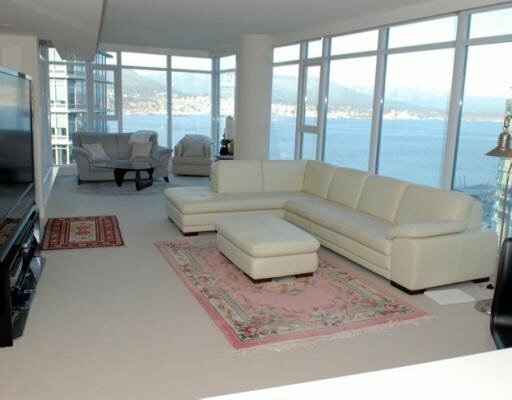 With striking angular lines, the view from this North East 2 bedroom is one of the best in Coal Harbour! Amazing open space...the kitchen has S/S appliances, engineer ed stone slab counters and backs plash, etched glass uppers & dark wedge cherry wood lowers complete this contemporary space. Bathroom has marble vanities and stylish wood cabinetry for a zen feel. The Sky spa on the penthouse allows you to train.